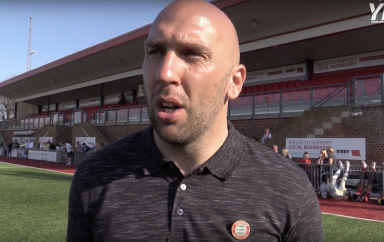 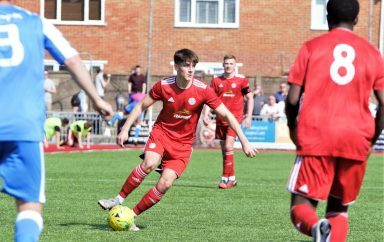 Worthing boss Adam Hinshelwood will field a strong team in tonight's Velocity Trophy clash with Tonbridge Angels but is still without five key players. 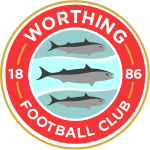 Worthing entertain Tonbridge Angels at Woodside Road tonight (7.45pm) and on-loan duo Reece Meekums and Zack Newton are both set to start. 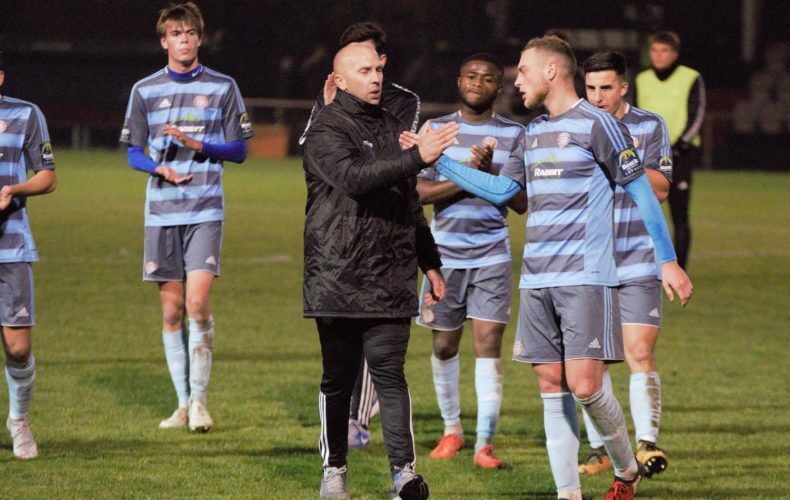 They are unavailable this weekend owing to the loan arrangements with their parent clubs.